3. Transport the two villagers to your facilities. Isn't it easier to chuck the zombie villager a helmet (to protect it from burning up in sunlight) and have it chase you home before curing? Saves having to move the cured villager - they're annoying to handle without rails. I think its only like a 25% chance nowadays that a zombie actually picks items up. Although that may have changed. 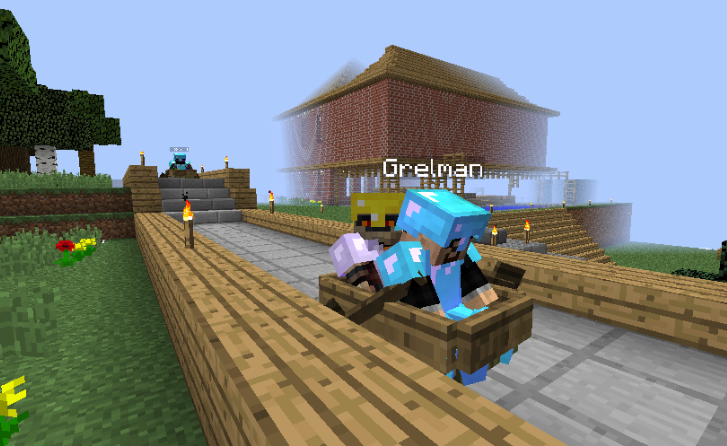 Also I've heard villager transport is easier with boats nowadays too, easier said than done though obviously.